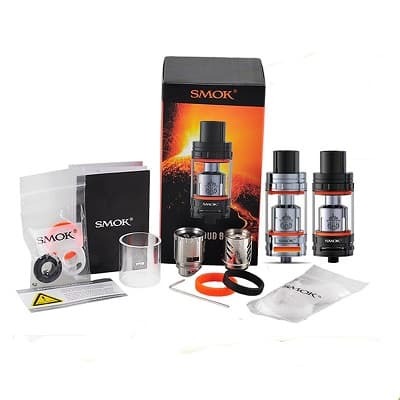 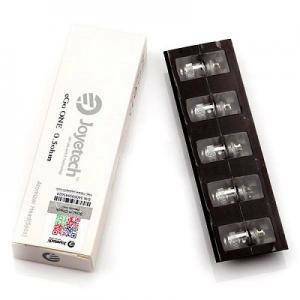 Geek Vape Ammit MTL RDA is the mouth-to-lung reincarnation of the popular Ammit RTA, featuring a horizontally-oriented single coil dual post build deck with a dynamic 3D Airflow System with 12 different airflow options. 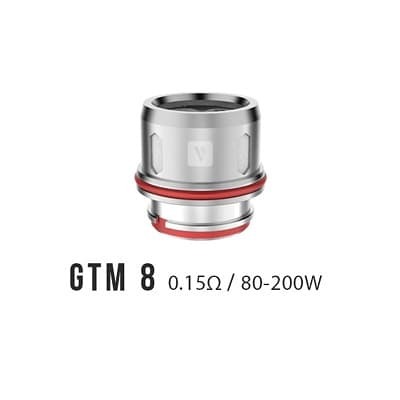 Geek Vape Ammit MTL RDA is the mouth-to-lung reincarnation of the popular Ammit RTA, featuring a horizontally-oriented single coil dual post build deck with a dynamic 3D Airflow System with 12 different airflow options. 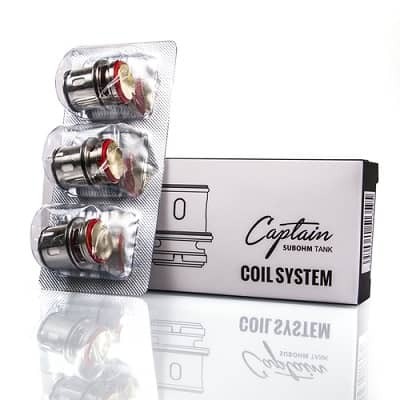 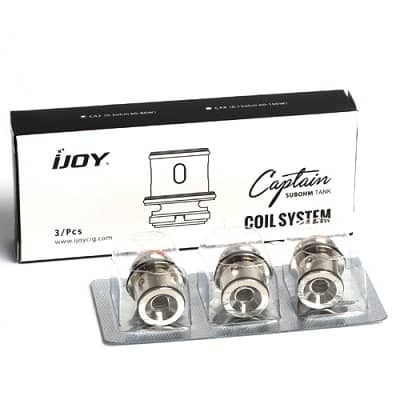 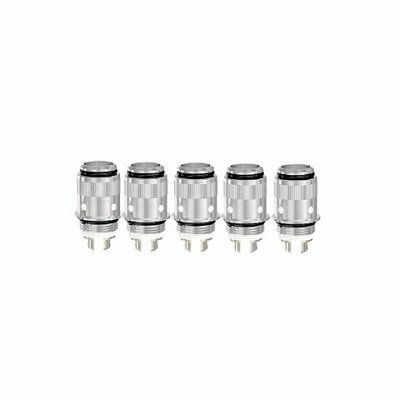 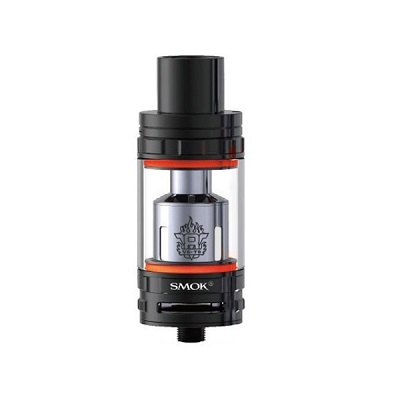 A precise 3D surround airflow combined with a dual layer chamber design allows intake air to be concentrated on the three outlets that are located directly beneath the coil, providing ample flavor delivery. 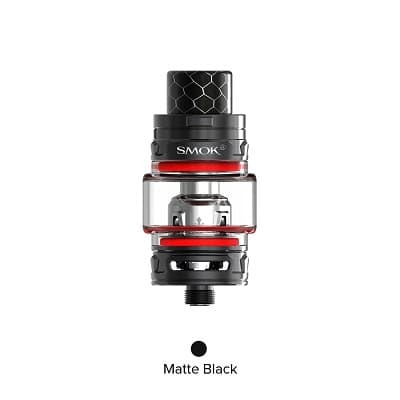 Dotted along the top cap are the adjustable air holes, giving way to 12 airflow options between using the single or multiple air inlets. 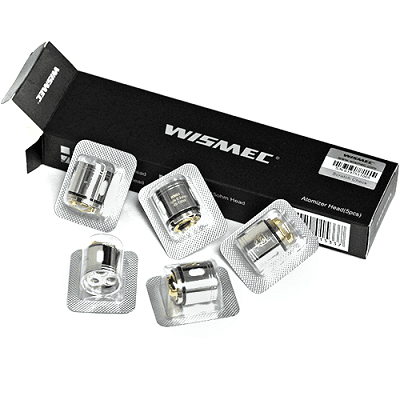 Centered in the middle is an optional BF squonker pin that accommodates on-the-go eJuice. 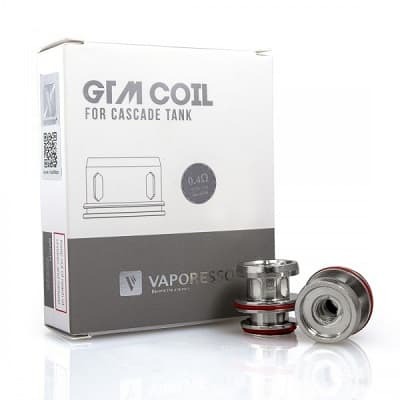 A gold-plated 510 stainless steel connection pin ensures seamless connectivity while included is 2 separate drip tips for specific user preference.